Some may say that your Uber rating says a lot about who you are as a person. 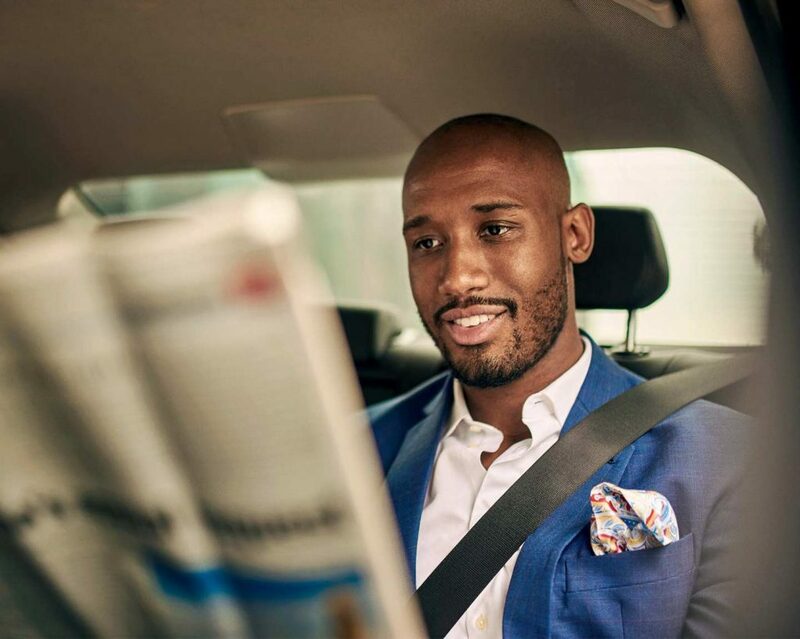 Did you know that Uber ratings are a two-way street? You rate your driver and they rate you, making for an equal and fair exchange of reviews. We all try to be decent human beings on a daily basis, but sometimes one unfortunate incident can cost you your reputation. Ever spilt food all over the backseat by mistake? Or taken an Uber home when you’ve had one too many and run your mouth a little too far? Why is my Uber rating important? If you’ve racked up a poor score due to embarrassing happenings, you could potentially suffer direct consequences, such as drivers refusing your request. There are some seriously simple ways to improve that, and they mostly involve respecting others’ property and being kind – basically, the values you’d like to see applied in your home. How do I check my passenger score? All you need to do to find out what Uber drivers think of you is click on the menu button in the top left-hand corner of your screen. Your rating appears automatically beneath your name on a scale of 1-5. How do I improve my Uber rating? 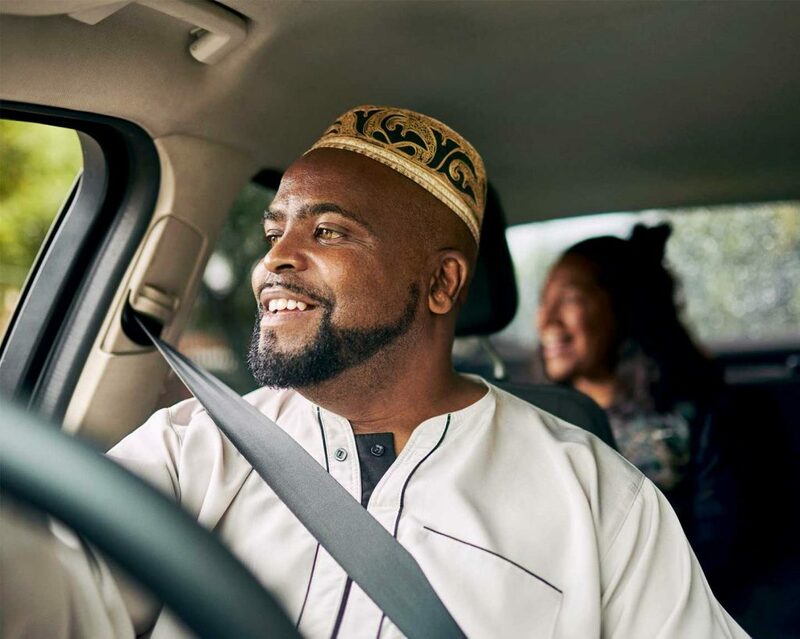 Opinions vary from driver to driver, but there are some solid tips to securing a 5-star rating that apply almost everywhere. Firstly, think about adding a tip for your driver. The difference between a friendly rider and a friendly rider who tips is one full star… The one that will get you to 5 stars! Secondly, don’t make your driver wait for you. If you confirm the pickup, be ready – only confirm it when you’re already at the pickup point. Time is money and no driver wants to sit outside waiting for you to say goodbye to your friends before leaving the bar. And always remember to be polite. This should go without saying, but a simple “hello”, “have a great day” or “thank you” can go a long way to improve your Uber rating. Keep it clean. Don’t leave an empty bottle of water, tissues or food wrappers in the car. You wouldn’t do that in your friend’s car, so don’t do it when you’re with a stranger. Some other obvious tips include not doing anything illegal in the car (although that’s not always obvious for everyone…) and try to smell good. That means carrying some gum or adding a splash of perfume.